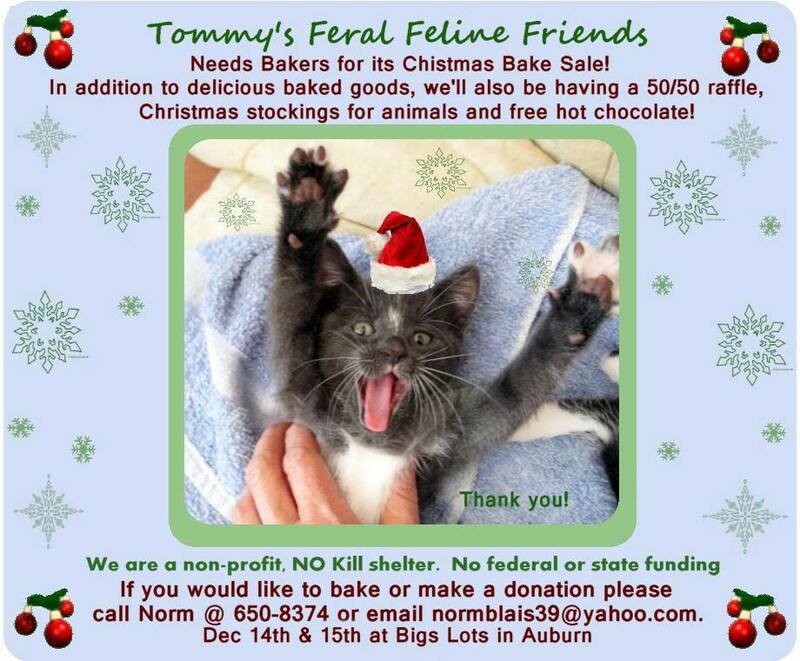 From the Greater Androscoggin Humane Society. 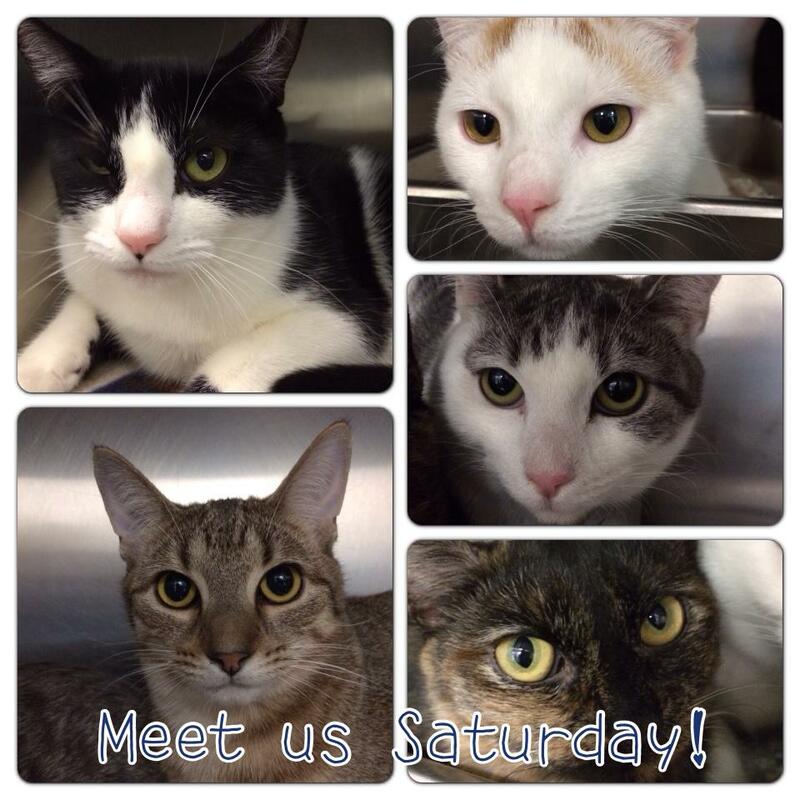 Meet some of our new arrivals this Saturday. 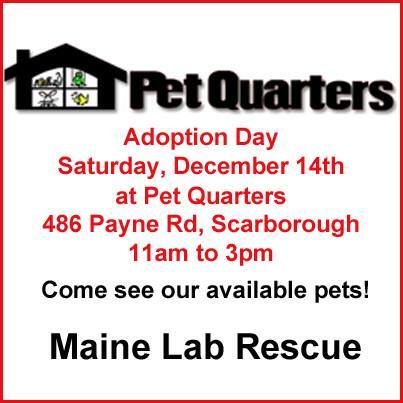 We will have new dogs, puppies, kittens and cats available for adoption!! 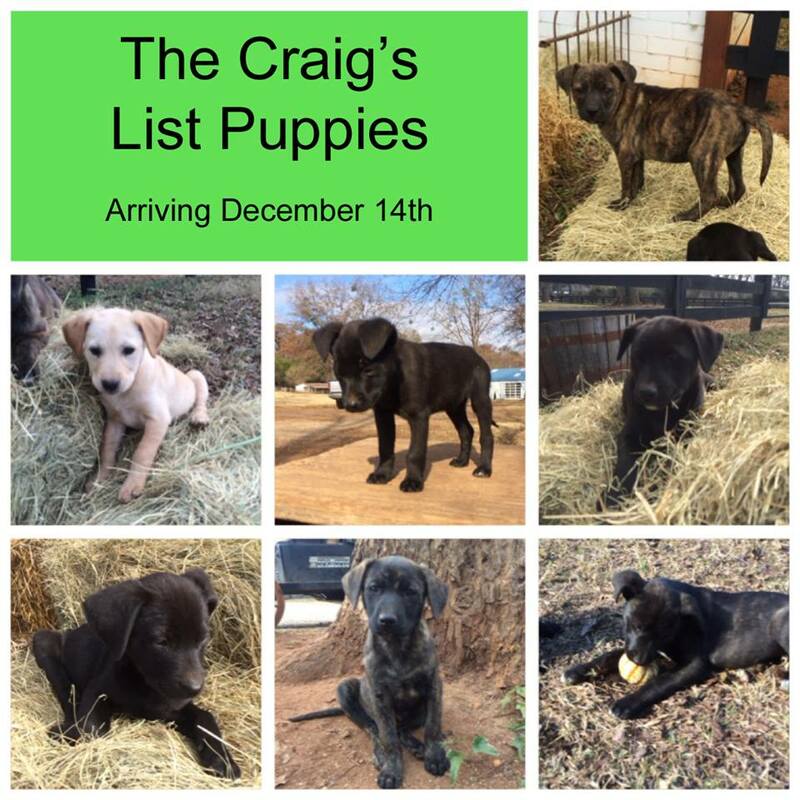 Stop by and see them, and maybe take a new friend home for the Holidays!! You can find them on Facebook at: https://www.facebook.com/gahumane or check out their website at http://www.gahumane.org. I’ve been involved with the Greater Androscoggin Humane Society in some fashion or another for decades, mostly by adopting our cats and dogs from them. They’ve always been amazing, and clearly work very hard on behalf of the animals. And their adoption numbers are huge! People line up for hours in advance some days, just to be the first people in line to adopt. 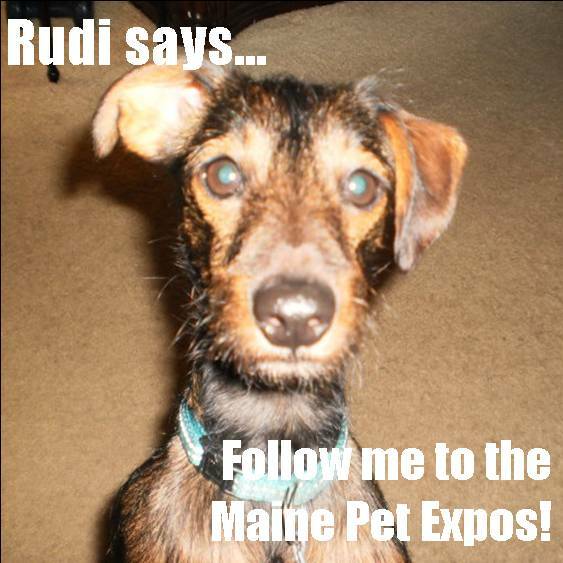 This entry was posted in General, Rescue Organizations, Supporting Other Organizations, Volunteering and tagged adopt, cats, dogs, foster, GAHS, Greater Androscoggin Humane Society, Maine, savingpetsinmaine.org, shelter, volunteer.